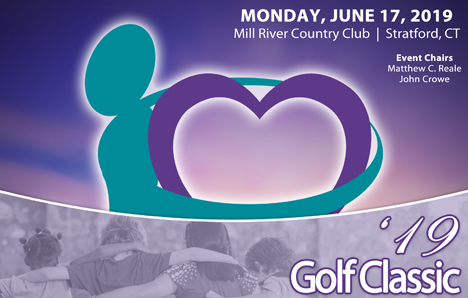 Join us on Monday, June 17th for our annual Golf Classic at Mill River Country Club. Proceeds directly benefit program services for children impacted by domestic violence, sexual violence and severe physical abuse. Registration is now open! This event sells out. The Midtown Men - Live & In Concert! 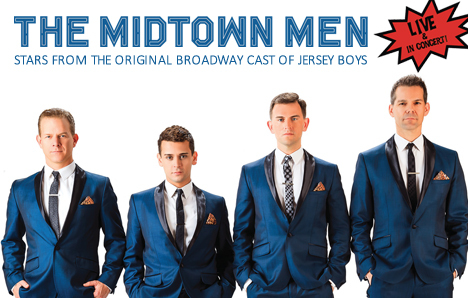 Join us on Saturday, June 29th for The Midtown Men featuring stars from the original Broadway Cast of Jersey Boys! Tickets are now on sale! VIP Gala tickets are also available for sale. The Center helped serve over 9,000 individuals this past year! We couldn't do this work without the support of our generous donors. 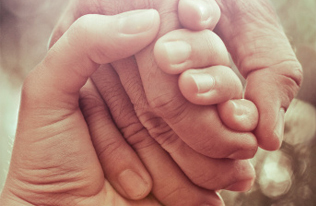 Help us help those who need our services now more than ever! Will you give Hope? Our 2018 Annual Report is now available for download in pdf format! Take a look back at our year in review! Education drives social change. 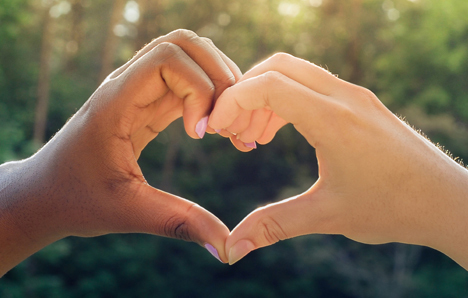 Our programs are offered to all ages – kids through adults – and teach how to build healthy relationships, stop bullying and end dating and intimate partner violence. 24/7, we are here to help anyone in need of crisis emergency services – or simply information – about abuse and violence: domestic, sexual and child. We've reached 69% of our goal! 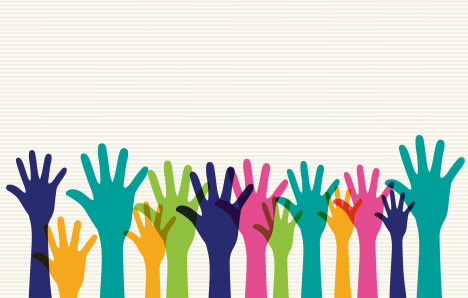 Together, we can make a difference in the communities we serve. Please consider supporting CFJ's 2018-19 Annual Appeal Campaign. 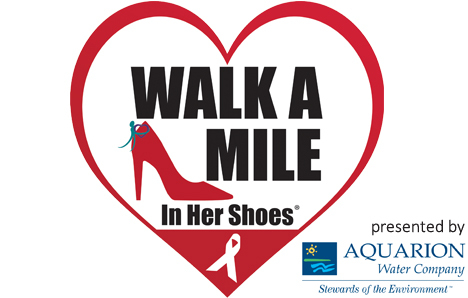 All contributions directly support programs and services provided to individuals impacted by domestic violence, sexual violence, and child abuse. 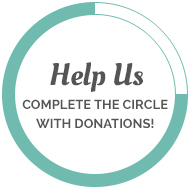 Click Here or on the donation circle to see how a contribution today makes the impact we need! 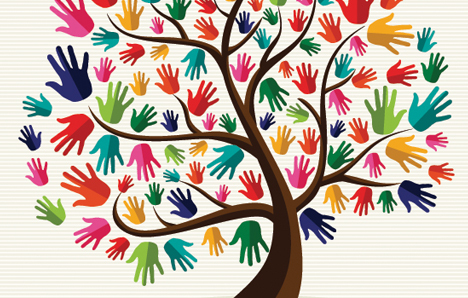 Our roots in the greater Bridgeport community are deep, dating to 1884, first as a YWCA and then as The Center for Women and Families of Eastern Fairfield County. On January 21, 2014, we officially changed our name to The Center for Family Justice, Connecticut’s first Family Justice Center and the 95th in the world. 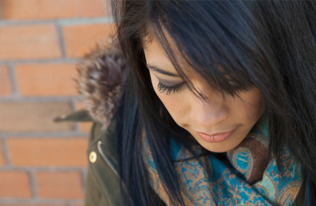 We are the only emergency crisis provider for victims of domestic and sexual abuse in the six towns we serve: Bridgeport, Easton, Fairfield, Monroe, Stratford and Trumbull. 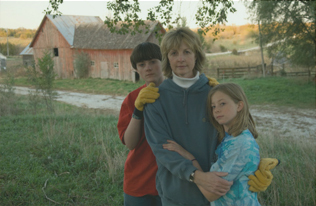 We help people restore their lives and educate our communities to prevent further abuse. Everyone impacted by domestic violence, sexual assault and child abuse. Our clients are women, men, children, gay, lesbian, bisexual and transgender people of all ages. Some are directly or indirectly impacted by abuse and violence; others seek help for a friend or loved one. Our greatest accomplishment is to turn victims into self-sustaining survivors. Read the inspirational stories of our clients who learned the tools they needed to help themselves – and their families – become whole. We offer educational programs in the schools and on college campuses, community outreach and professional trainings on issues related to domestic violence, sexual assault and child abuse.